Dan Carney September 21, 2018 Comment Now! That was the message from the USS Nautilus following its 1954 launch as the world’s first nuclear-powered submarine. 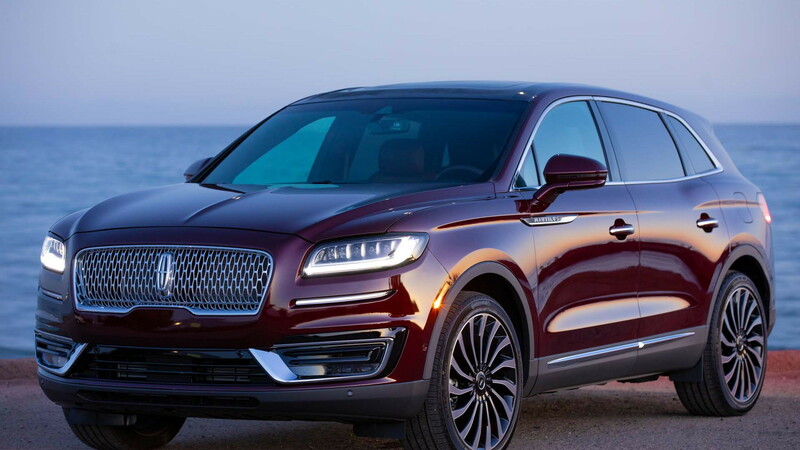 From behind the wheel, the optional 335-horsepower, 380-pound-feet, 2.7-liter twin-turbo V-6 in the 2019 Lincoln Nautilus is silent and powerful enough to be mistaken for atomic power as it propels this stylish crossover SUV through uncharted waters. Or roads, more likely. The standard 2.0-liter turbo-4 produces 250 hp and 280 lb-ft in a way that feels exactly like an internal combustion engine rather than a nuclear reactor. The 2.0-liter’s accomplishment is that it is impossible to guess how many cylinders the engine has because its power and civility do not hint that it is a turbo-4, an engine type commonly associated with economy cars rather than serene, prestige-brand crossovers like the Nautilus. In both engines, engineers have tamed the clattering diesel-like noise that is typical of gasoline direct-injected engines. The new 8-speed automatic slides among its available ratios imperceptibly, always selecting the appropriate gear, whether cruising the interstate or passing slower cars on mountain roads. Programming this behavior is tougher than you’d think, so kudos to the development team for this success. As with other Lincolns, the Nautilus uses pushbuttons to operate the transmission, a solution we don’t care for as an alternative to a conventional shifter. These drivetrains not only produce effortless speed, but also they do it efficiently. The base 2.0-liter engine’s EPA city rating of 21 mpg is a 4 mpg improvement over the 17 mpg of the outgoing MKX’s 3.7-liter V-6. Highway efficiency is 25 mpg and the combined number is 23 mpg. The robust 2.7-liter V-6 returns scores of 18 mpg city, 27 highway, 21 combined. 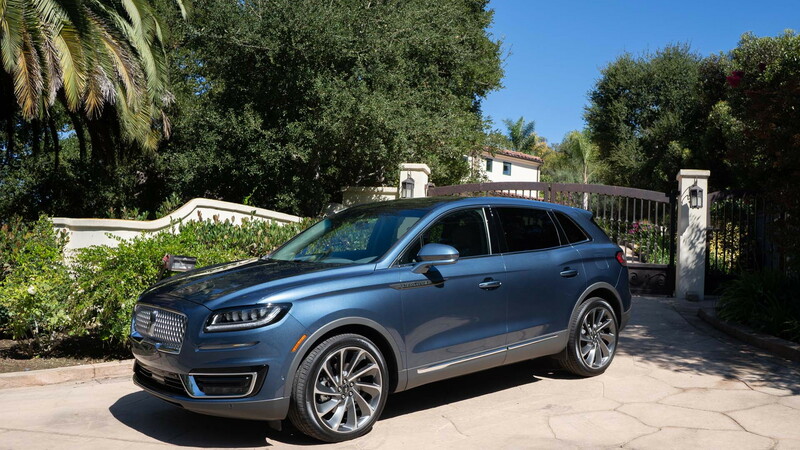 The base price for the 2019 Nautilus is $41,335, including $995 for destination and delivery, but options ballooned the bottom line on our Nautilus AWD Reserve test car to an eye-opening $64,375. Among the options that contribute to the considerable price, the Nautilus introduces Lincoln’s Co-Pilot360, a suite of driver-assistance technologies that include adaptive cruise control, blind-spot monitors, and automatic emergency braking. A new addition for Lincoln is active lane control that the company claims will help steer the car. But this isn’t a system that intervenes with some input if you start to wander out of the lane. Rather, it is more of a co-driver that tries to steer for you, but also requires some participation on the driver’s part. In practice, it feels like the worst of both worlds. It doesn’t steer automatically, but it does fight with the driver for control if the driver steers as normal. On roads where a single lane widens to two, the system automatically steers into the new left lane, rather than the right one, where it belongs. Fortunately, this system turns off. 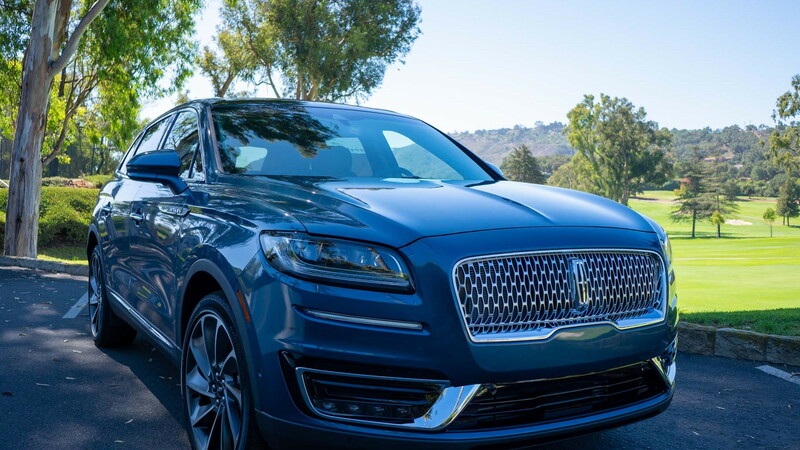 As important as a suitable name for its new crossover rather than its previous incomprehensible alphanumeric nomenclature, Lincoln also applied a cohesive design language. 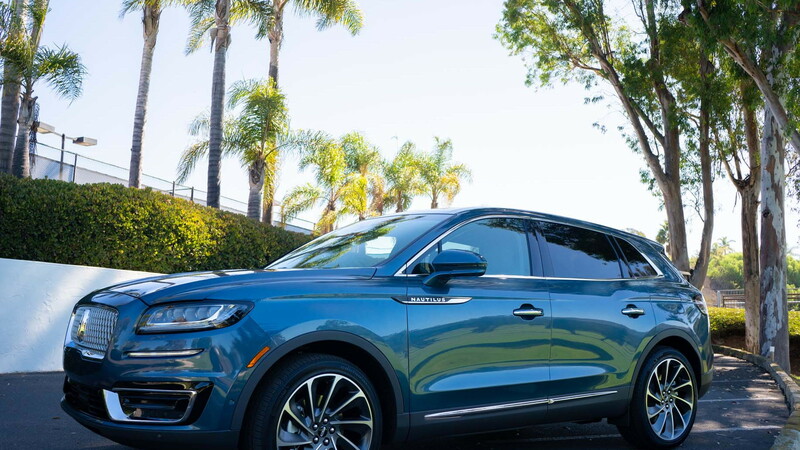 Chief designer David Woodhouse has married a broad, open-mouthed chrome grille to taut shoulders and flanks and a trim tail absent the garish full-width taillights Lincoln has sometimes employed in a nod to the brand’s ‘60s heritage. Inside, the Nautilus mirrors the Continental and the Navigator with lavish appointments that reintroduce color to the cabin, in addition to the expected leather and genuine wood surfaces. So while black and gray materials remain available—and will probably be popular—the Nautilus’ signature interior color schemes will be the deep red of its "Gala" interior (named for the annual New York Met Gala), along with "Chalet," with its white-with-black-accents combination and "Thoroughbred," which features a lush combination of chestnut-hued leather and Chilean Maple wood trim to evoke America’s equestrian tradition. Each of these extravagant cabins, available unfortunately only as part of the top-of-the-line Black Label package, had a sticker of $66,635. These interiors underscore Lincoln’s newfound mission as a stalwart of the kind of effortless comfort still associated with the likes of Rolls-Royce, rather than the hard-edged experience delivered by BMW-wannabes, with their Nurburgring lap times. The Nautilus’ official Nurburgring time, for reference to competitors like the BMW X6, is "Who cares?" Instead we soak in the opulence of the 22-way power-adjustable massaging seats, bathed in the sound of the optional 19-speaker Revel audio system. The driver grips the very same steering wheel used in the Continental, looking at an LCD instrument panel whose graphics mirror those on the Navigator. Deeper immersion would probably require a dive in a revived USS Nautilus. We are certain that there is an appreciative audience for this kind of automotive luxury, if only such shoppers will notice it on their sonar. 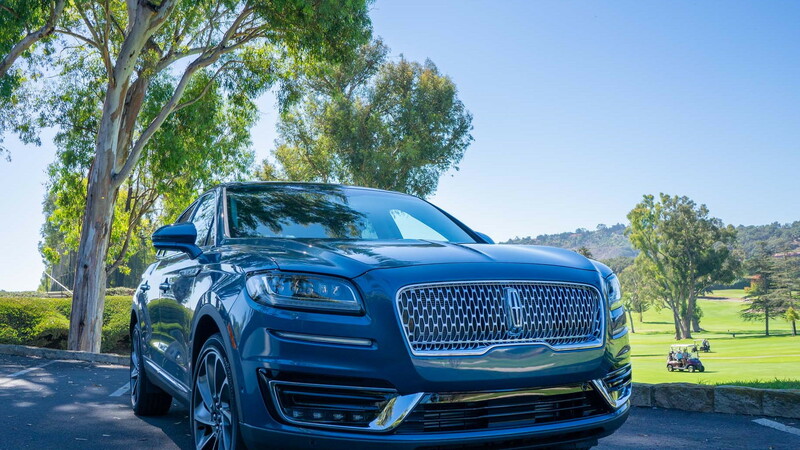 Lincoln provided travel and lodging to Internet Brands Automotive to bring you this firsthand report.